Shirts With Random Triangles: Ohio State to face Oregon State in 2017, UNLV in 2018. 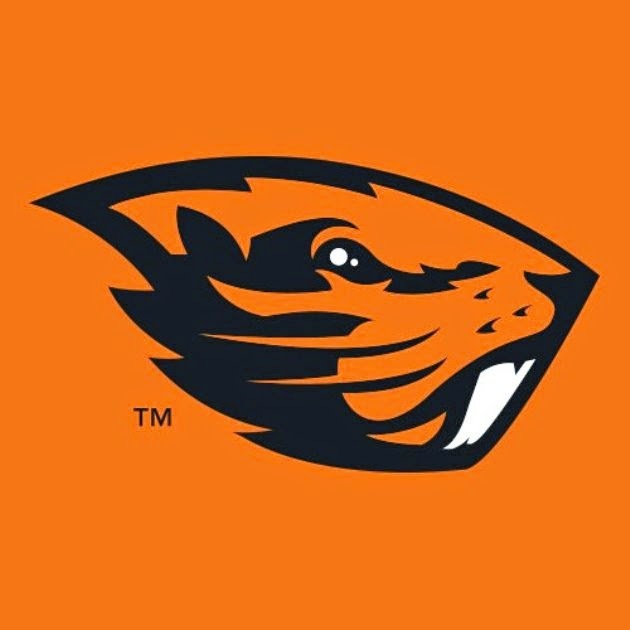 Ohio St. is scheduled to meet the Oregon St. Beavers at home on Sept. 23, 2017. The Buckeyes will open up the 2018 season on Sept. 1, 2018 at home against The Rebels of UNLV. The Ohio St. and Oregon St. have faced each other twice before in regular season games played at Ohio Stadium in 1974 and 1984. The Buckeyes won both games. The 2018 game against UNLV will be the first meeting between the Buckeyes and Rebels. The two games replace a home-at-home series that was scheduled with North Carolina for 2017 and 2018, which was reportedly canceled due to complications involving the Big Ten's nine-game conference schedule.